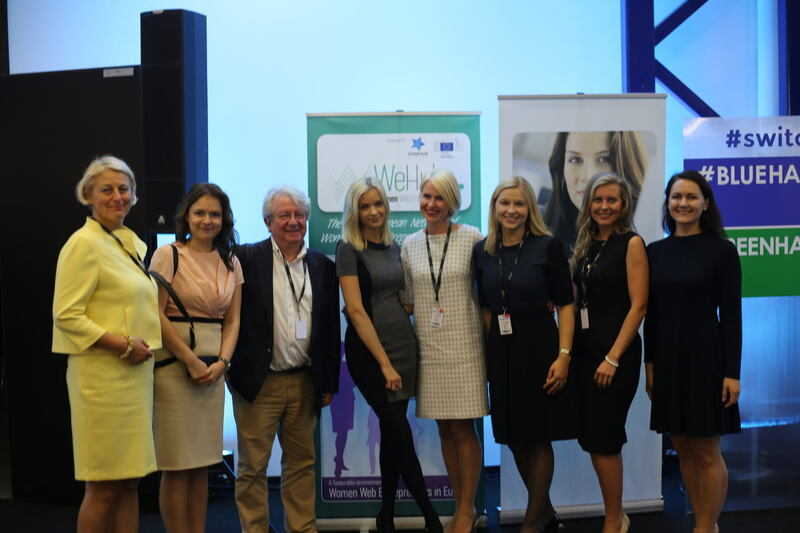 ECWT and Founders Institute promoted WeHubs at #SWITCH!, biggest ICT and entrepreneurship event in the Baltics! #SWITCH! Is the biggest ICT and entrepreneurship event in the Baltics targeting at youngsters, professionals and start-ups. During two days almost 10 000 participants were counted coming from all parts of Lithuania and other region spots. Guinness World Record on largest Coding Lesson with almost 800 youngsters in one place, led by prof. Valentina Dagienė, winner of the prestigious Ada Lovelace Computing Excellence Award 2016, issued by ECWT. 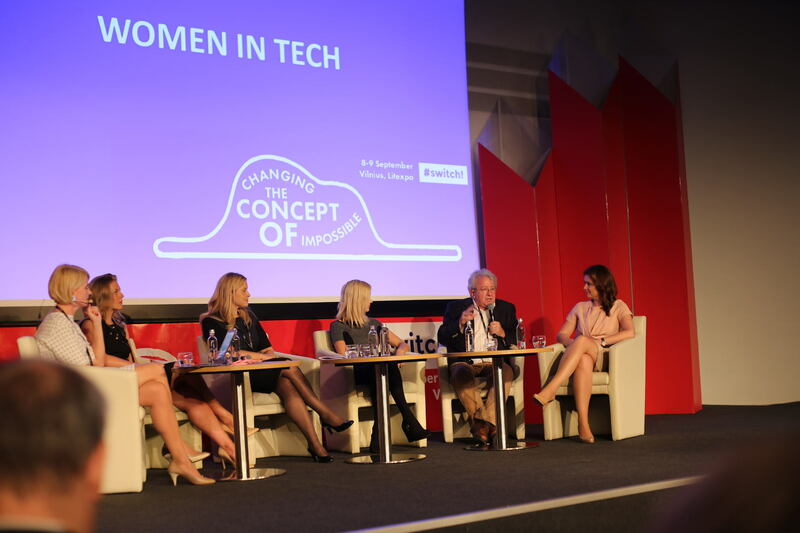 24 start-ups with some women co-founders were pitching. 50 speakers from Lithuania and overseas. High-growth app economy: how to get a bigger piece of the pie? Alain Baritault along with ECWT also visited Vilnius Tech Park to discuss with executives. During the event, success stories told by great visioneers. Meetings with experienced e-businessmen were held for sharing best practices. 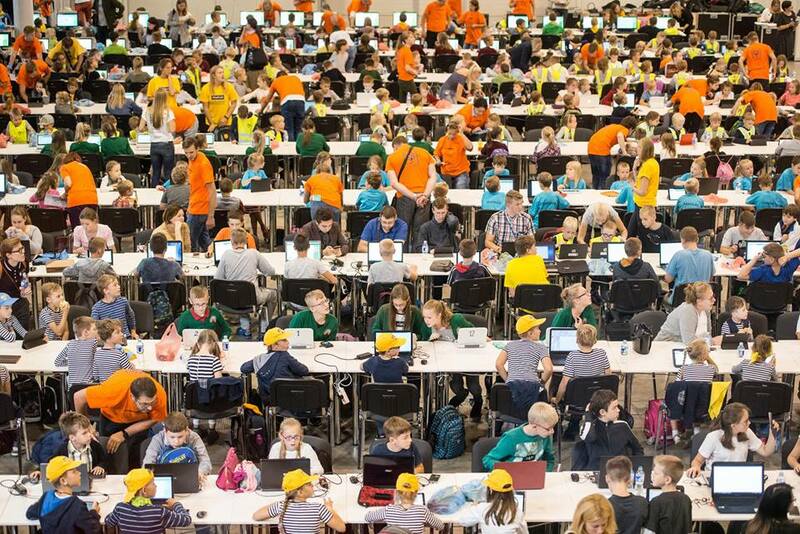 The Largest Coding Lesson in the World, recorded by Guinness World Record, took place – record was fixed with certificate issued.